CairnBrae is a Natural Burial Ground in Dundee that offers you and your family a more personal and tranquil alternative to a traditional cemetery burial. 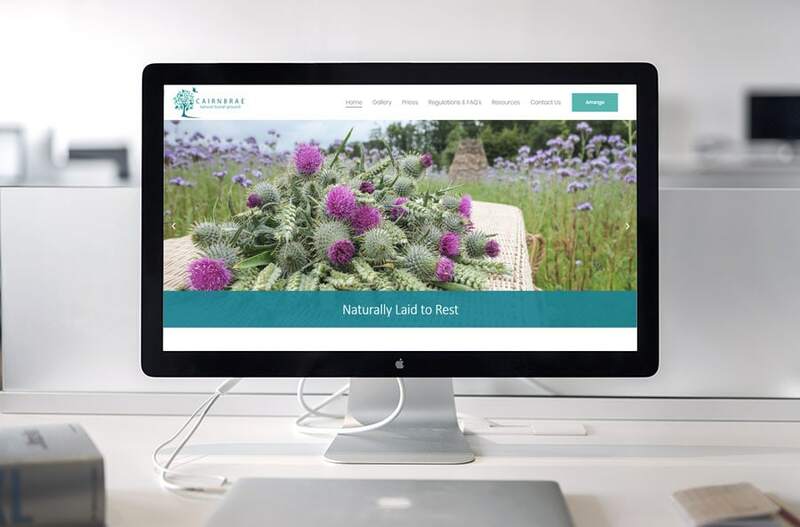 BlueCoo Creative made a responsive website that allowed visitors to view the beautiful burial ground, get information and download interactive application forms which were custom made by BlueCoo. BlueCoo Creative is a design agency based in Dundee providing website design, graphic design and digital marketing services in Dundee and across Scotland.